Inspiration Songket Affairs : Are you...? Do you know anyone who just got married? or a bride who loves to be photographed? 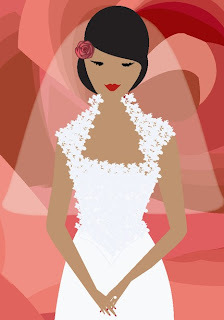 We in Songket Affairs are looking for Newly brides who just got hitched the last 1-2 years. **Preferably chinese, indian or mixed marriages. p/s: dont worry; you do the talking & we will do all the writing!